Today we’d like to introduce you to Craig Blaine. I have spent most of my adult life in various aspects of the music business. 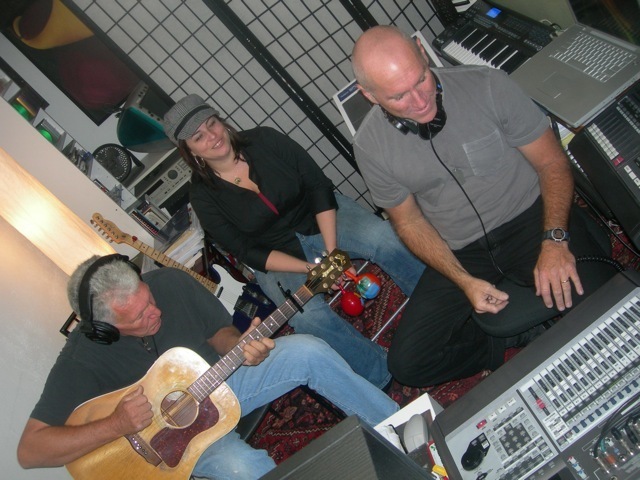 As a singer-songwriter-performer, and recording engineer/producer, I decided to use my experience to help other musicians and to teach beginners who wanted to learn guitar and voice. 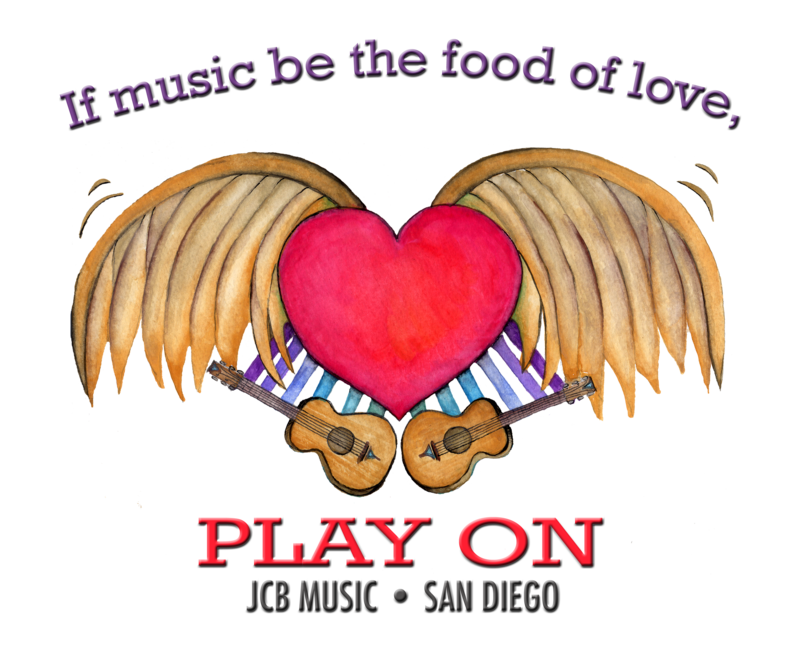 Thus, JCB Music was born in 1996, when my wife Jo and I moved to San Diego. JCB Music has been a very smooth road. I have been at my current location for close to 18 years, and I have helped hundreds of people realize their musical goals. There is great satisfaction in that. There really haven’t been any struggles in my business. So, as you know, we’re impressed with JCB Music – tell our readers more, for example what you’re most proud of as a company and what sets you apart from others. 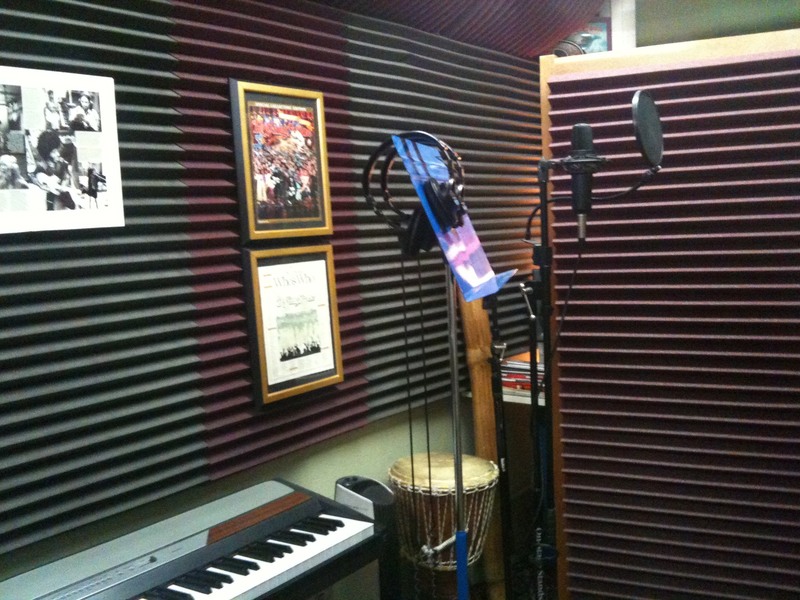 JCB Music has 3 main areas: music instruction, 24 track recording, and performance. I teach guitar, voice, and songwriting at all levels, tailoring my instruction to fit a person’s goals. 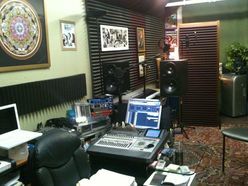 I am a recording engineer/producer, and my 24-track studio can record anything from a demo to a full album. I have a particular skill with coaching artists to achieve the most from their vocal when recording. I also perform around San Diego 3 or 4 times a week in the Marcela Mendez Duo (and the band HoneyRock). I’m proud of my Yelp reviews. No big changes for the future. Just continuing to do the most I can to keep JCB Music firing on all cylinders. More teaching, more recording, and more performing. Thanks for remembering ‘In A Strange Land’ Jibs… Love ya! 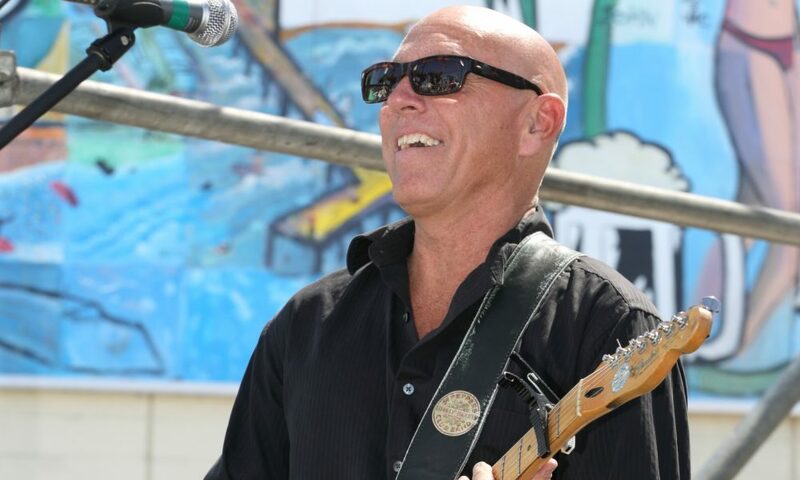 Best voice and guitar teacher in San Diego county! And, he has a pretty good set list when he performs.